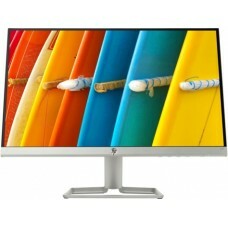 The brand from USA, Hewlett-Packard (HP) founded in 1939 by William Hewlett and David Packard specialized in computer and electronic products. 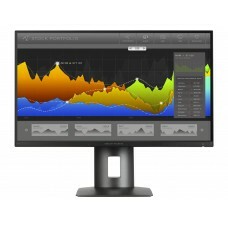 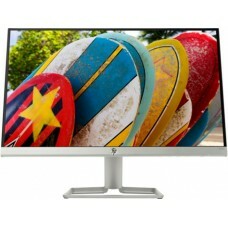 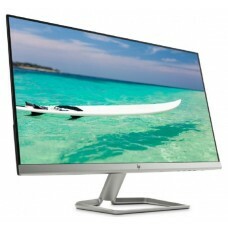 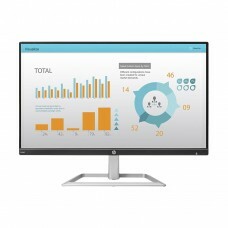 Among 10,000 different products HP introduces monitor as an important component for computer. 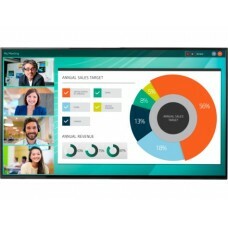 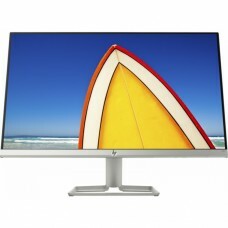 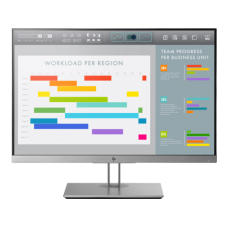 HP includes Full HD Matt display, LED IPS Display, LED Backlit, ENERGY STAR, Narrow Bezel IPS Display, EliteDisplay all the popular monitors available at 18.5", 21.5", 24", and 27" in different sizes. 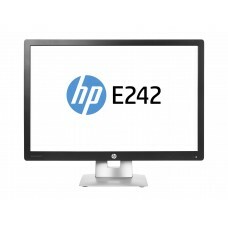 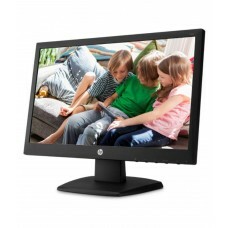 Star Tech can provide the best price for any HP monitor available in Bangladesh. 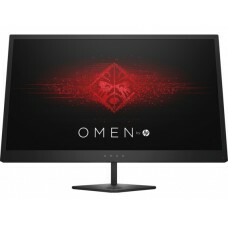 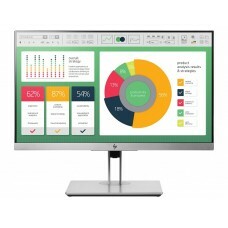 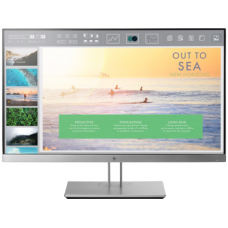 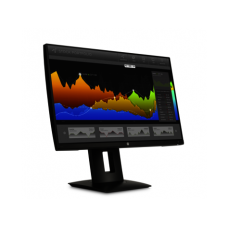 We compare the market prices for you and provide the best suggestion while purchasing a brand new HP monitor within your budget. 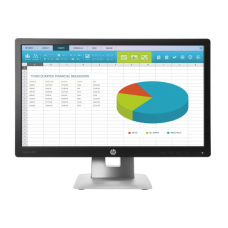 Star Tech’s online delivery channel works all over Bangladesh including all the major cities such as Dhaka, Chittagong & Rangpur. 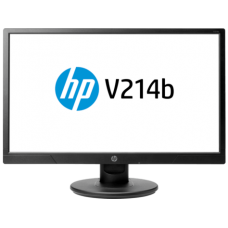 You can order from anywhere in the country and we will send HP monitor to your destination within shortest possible time.